Here’s the notes for episode #21 of The Meaning of Everything show. 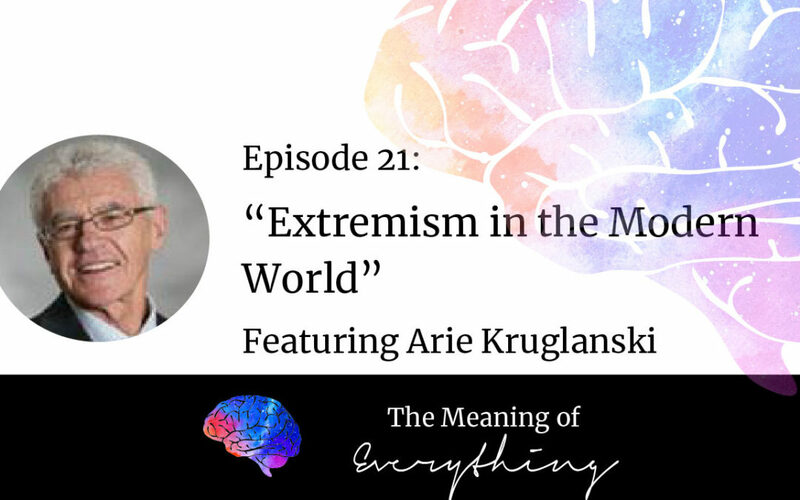 Arie Kruglanski was born in Nazi Poland is today one of the world’s leading experts on the psychology of extremism, terrorism, and close-mindedness. In this episode he chats with Stefani about how badly all humans need certain kinds of certainty and certain kinds of significance. Without them we become close-minded, easily persuaded by demagogues and the crowd, and begin to hate those who oppose us. These problems are especially important for the modern world. 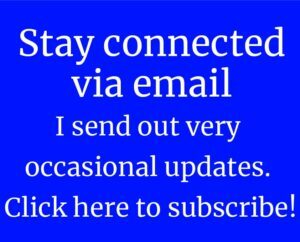 Listen in to get a keen understanding of how and why our world has become as tense as it has. Arie W. Kruglanski is a Distinguished University Professor, a recipient of numerous awards, and is a Fellow of the American Psychological Association and the American Psychological Society. He has served as editor of the Journal of Personality and Social Psychology: Attitudes and Social Cognition, editor of the Personality and Social Psychology Bulletin, and associate editor of the American Psychologist. His work in the domains of human judgment and belief formation, the motivation-cognition interface, group and intergroup processes, and the psychology of human goals has been disseminated in over 300 articles, chapters, and books, and has been continuously supported by grants from the National Science Foundation, NIMH, Deutsche Forschungs Gemeineschaft, the Ford Foundation and the Israeli Academy of Science. 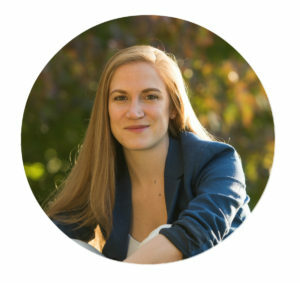 As a founding Co-PI and Co-Director of START (National Center for the Study of Terrorism and the Response to Terrorism), Kruglanski also conducts research with the support of grants from the Department for Homeland Security and from the Department of Defense on the psychological processes behind radicalization, deradicalization, and terrorism.